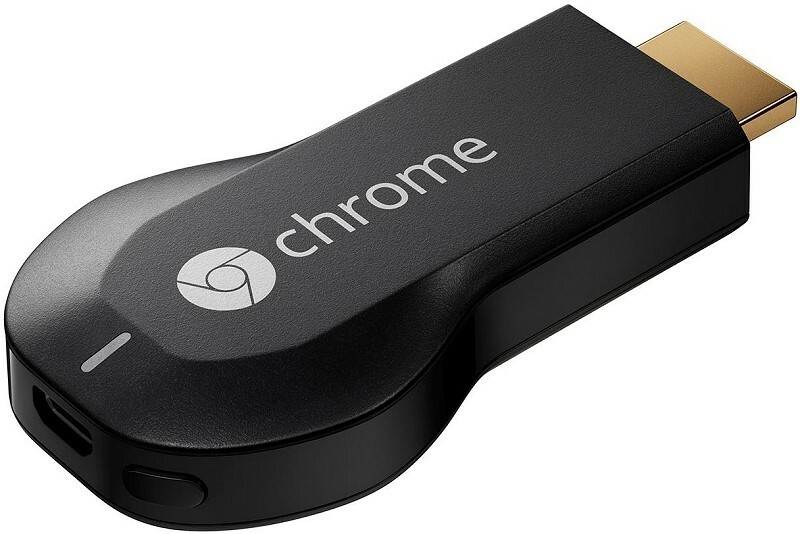 Google’s Chromecast media streamer could soon receive a new feature that would make it exponentially more attractive to current and potential owners. According to a recent forum post from a Sling Media representative, the company is working to bring support for their Slingbox to Google’s $35 dongle. The ever-connected Dave Zata picked up on the news, checked with his sources and confirmed that a Chromecast version is indeed set to arrive soon. A Slingbox app would be a huge get for Google’s streamer, a device that launched last spring with just a few apps. Since then, however, the dongle has received a number of new apps that make it an even better value than before and has spawned a couple of copycats in the process. If you aren’t familiar, the Slingbox is a placeshifting / media extending device that allows you to stream content – usually from your cable or satellite provider’s DVR box – over the Internet to watch at another location. The device has been around for years and helped pioneer the “TV Everywhere” concept. Early last year, Slingbox inked a deal with Dish Network to integrate their technology into the satellite provider’s Hooper DVR units. It also works with Apple TV, Roku, WD TV Live and Netgear Neo TV but even still, the Slingbox never really seemed to garner widespread adoption. Perhaps a deal with Chromecast could change that. We’ll keep our eyes peeled and let you know if we hear any further developments on the matter.